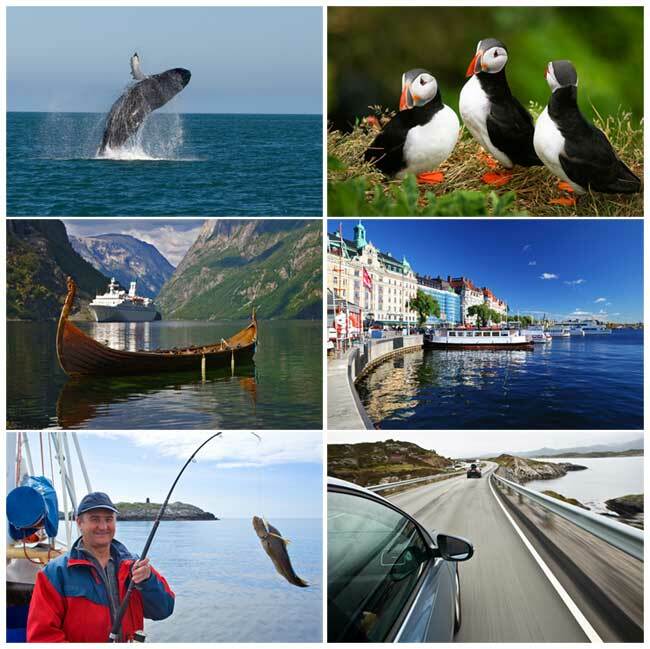 With so many holiday experiences to choose from, Nordic Experience has flexibility at the forefront of our minds when talking to you. Our holidays on offer are just a selection of what we can tailor make for you - in fact the only limit is your imagination (and ultimately your budget). Our Northern Lights experiences in Norway are very popular, and the best time to experience them are between January and March when the skies are very clear, and solar activity is at it's greatest. Now is a good time to think about the Northern Lights, as there is a clear 9 year cycle of activity, with 2013 being the next peak. This is not to say that the Northern Lights will not appear at any other time, but the solar activity is at it's peak during this time. As always, these are a natural phenomenon and viewings cannot be guaranteed.